The 2016 Chevrolet Camaro has been launched online in some renderings, for the very first time, showing us a closer look on how the muscle car would look in the near future. 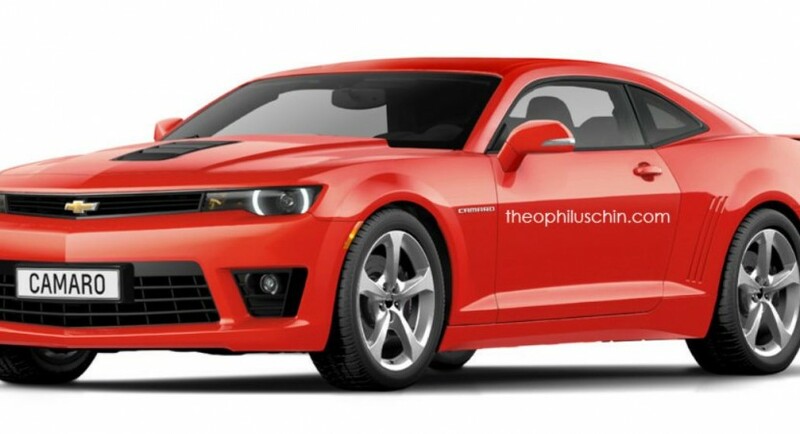 The renderings are signed by the famous designer Theophilus Chin and come after the 2016 Chevrolet Camaro was firs shot in pictures about a months ago, by spy photographers from Inautonews online magazine. This time, the renderings with the upcoming 2016 Chevrolet Camaro are previewing the model, as it is planned to be launched somewhere in 2015. As seen in the renderings, we are talking about a shortened model at the front and the rear overhangs, with the roof also slightly lowered, giving the car a sportier look. Rumors also state that the 2016 Chevrolet Camaro will be standing on the Alpha platform, which is the same found on the Cadillac CTS, meaning a lighter chassis for improved performance. Under the hood, the 2016 Chevrolet Camaro will come with an engine lineup that would be significantly improved, out of which proudly stands the 2.0-liter turbocharged gasoline unit, developing a good 272 horsepower and 399 Nm of torque.